Dr. Gabriel Zuniga was a family man and father of quadruplets. With over 20 years of experience Dr. Zuniga provided his patients with excellent and gentle dental care, in a family oriented environment. 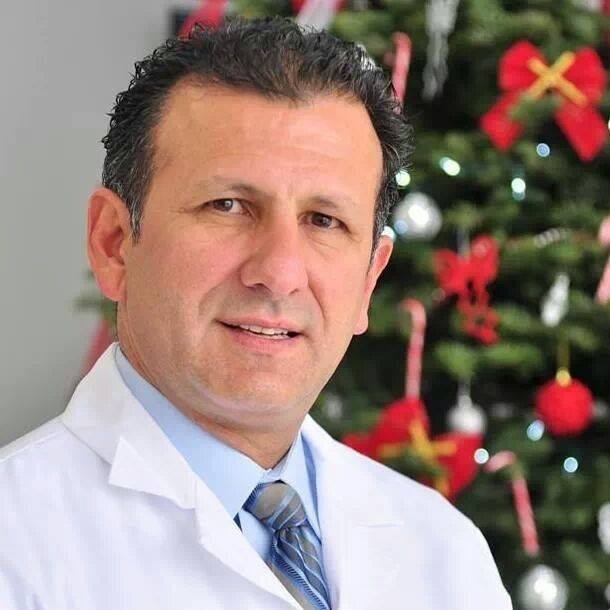 Dr. Z had a passion for perfection and sincere personal interest in his patients, believing they deserve the best dental care, which was why he completed hundreds of hours of post graduate training in Cosmetic Dentistry, Periodontal Surgery and Implantology. Dr. Zuniga listened, answered questions and accommodated their personal wishes. He understood their concerns for excellence, affordable dentistry and comfort. His wife Dally Zuniga is proud of keeping the legacy alive -in the state of the art clinic they both built- with excellent dentists and assistants and the latest in technology. We look forward to working with you to give you the healthy beautiful smile you and your family deserve.